Style Africa EXPLORES HOW A COUNTRY’S PAST STRUGGLES ARE USED TO BUILD SOMETHING OF BEAUTY with SOUTH AFRICAN DESIGNER Charmaine Taylor who CREATES ARTWORK FROM A COUNTRY’S PAST STRUGGLES with THE LEGACY COLLECTION. 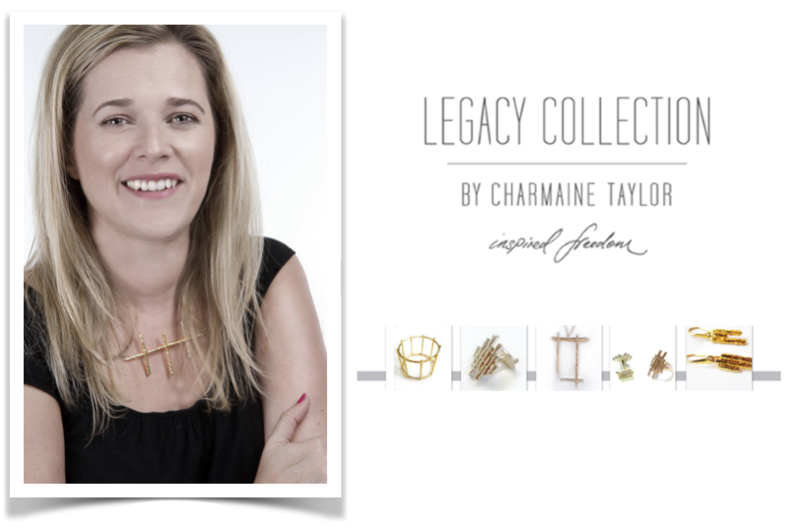 The Legacy Collection works to keep alive the memory of the sacrifices made for the freedom of a nation, South Africa, by creating artwork and jewelry from the original fence from Robben Island prison in Cape Town, South Africa. Robben Island was the prison that held Nelson Mandela, Ahmed Kathrada, Steve Biko, Walter Sisulu and many others who fought to end apartheid, and is now a symbol of their battle for human rights and equality in South Africa. 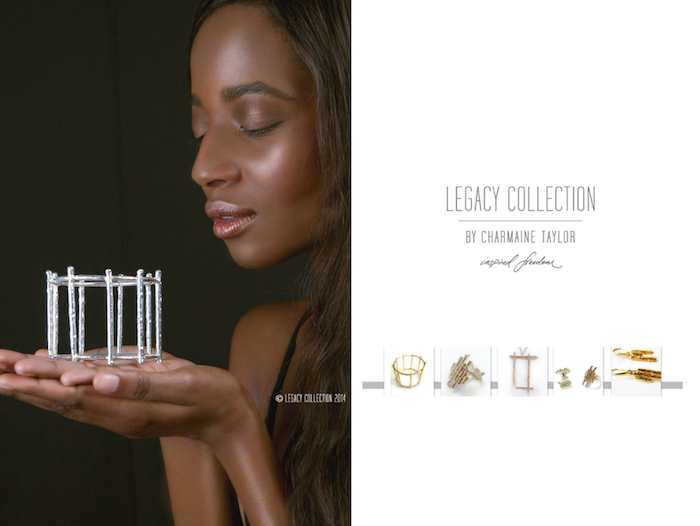 Founder of the legacy collection CHARMAINE TAYLOR, saw that this fence could become a positive part of South Africa’s legacy and was granted the right to design artwork and have exclusive rights to create jewelry with the Robben Island fence in 2012. 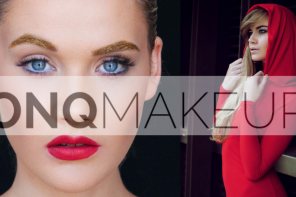 She cut and created each piece completely by hand to make the first Legacy Collection. The Legacy Collection symbolises the power of forgiveness, compassion, faith and love. Each item helps to raise awareness about Robben Island and all that it used to represent. R.I.P our great president. Well done, Legacy Collection.